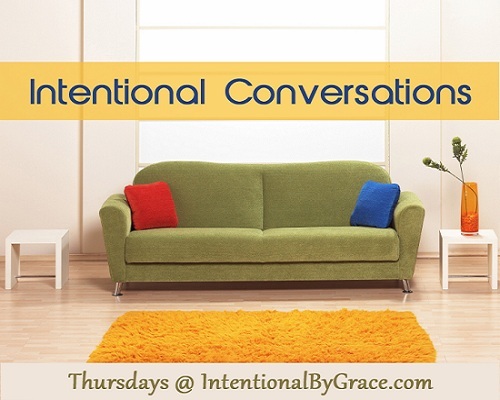 Below you will find all the Intentional Conversations on Intentional By Grace. See all our archives here. What Circumstances Are You Allowing to Change the Gospel Message? Are You a Learner or Doer of God’s Word? Why Should We Memorize Scripture?